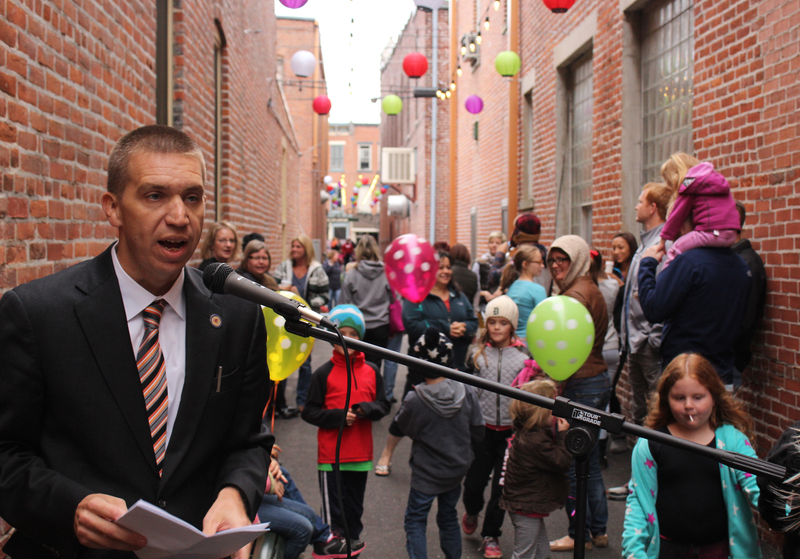 A walkway between Market and Canal streets was dedicated Friday night, Oct. 2, during a brief ceremony that was part of the First Friday celebration. “The set of cables hung from the buildings will be used for several purposes,” Wabash Marketplace Inc. President Jason Callahan said, “including supports for lighting and hanging of temporary public art. 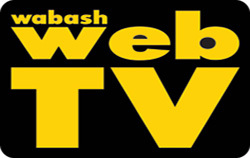 Ghosts and ghouls are invading the Wabash County Fairgrounds on Friday and Saturday nights through Halloween. 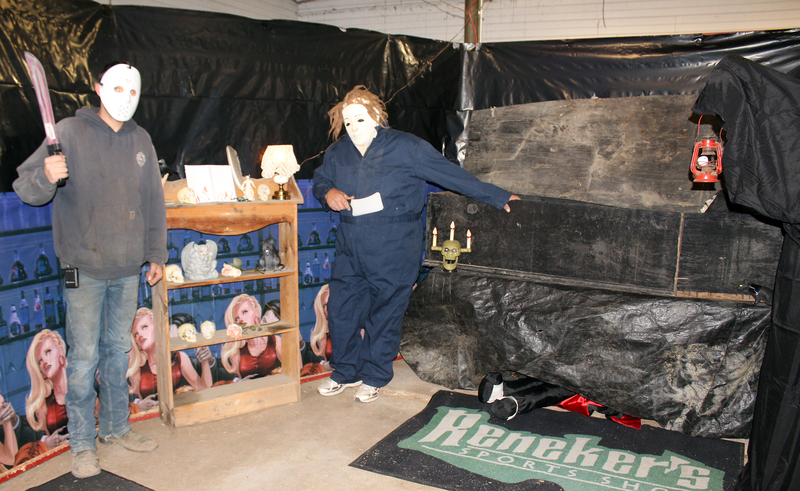 Sponsored by the Wabash County Fair Board, the haunted barn is the idea of Mary and Rick Hollingshead. The Wabash County Council approved the first reading of the 2016 budget on Monday, Sept. 28, only after making several changes to increase the budget’s overall total. During the budget reviews, county departments were able to reduce their individual budgets to meet the council’s recommendations, however ended up leaving funds unbudgeted. Fires burned across the drought-stricken West Coast region again this summer, destroying both residential and wildlife homes. In an effort to prevent further devastation, one Wabash native joined men and women from across the nation on the front lines and fought the fires’ spread. 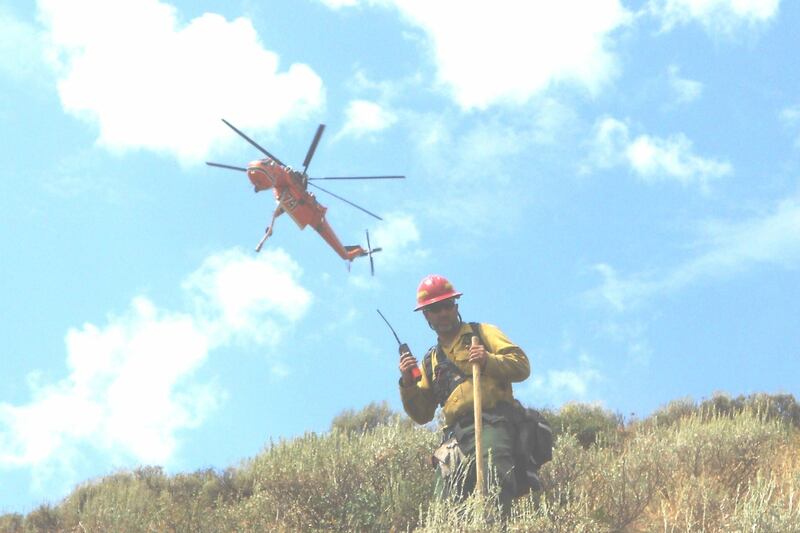 Johnny White, a local Department of Natural Resources (DNR) inspector for the Division of Oil and Gas, traveled to Chelan, Wash., in August and assisted in snuffing out wildfires for three weeks. 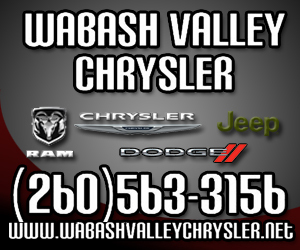 “Did you watch the news at all about the fires,” White asked during an interview with The Paper of Wabash County. “There was a town that got burn over and that was Chelan. 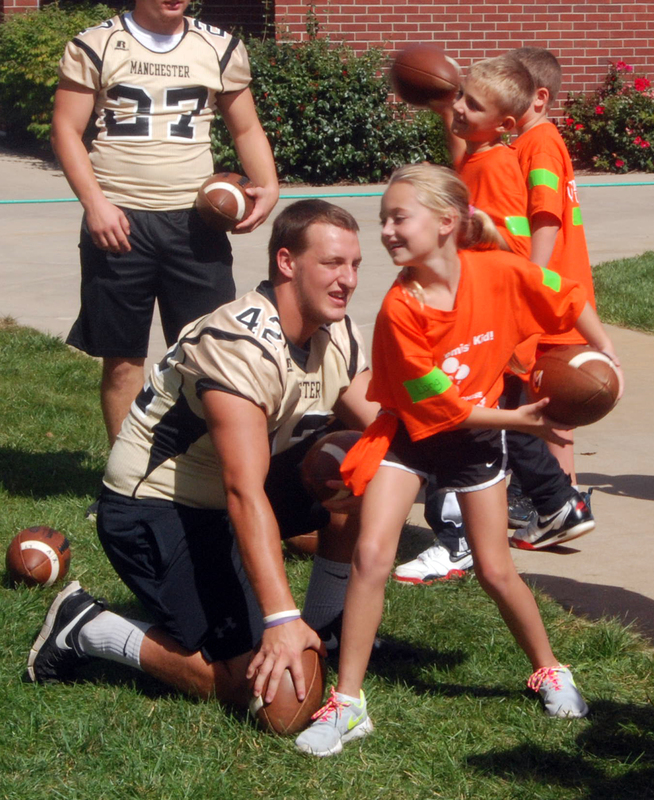 NORTH MANCHESTER -- More than 2,000 students in kindergarten through third grade from Wabash and Whitley counties visited Manchester University on Friday for the third annual “Walk Into My Future” event, which aims to help the elementary students form a vision of their future that includes the possibility of attending college. MU hosted the event in conjunction with local and state officials as part of the Wabash County Promise and Whitley County Promise programs, which are collaborations of school, business, church, and community partners working to prepare area youth for post-secondary education and eventually a career. 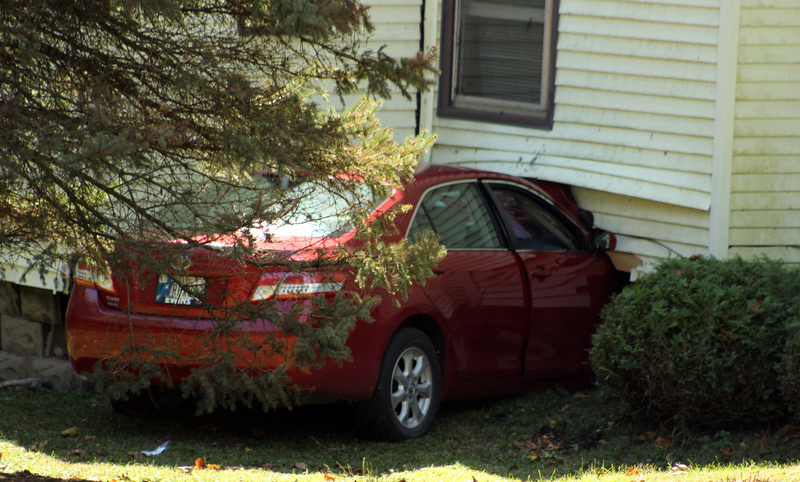 A car driven by Robert L. Anglin, 86, Wabash, crashed into a home at 1227 Mill St. about 2:17 p.m. Friday, Sept. 25. According to Sgt. Matt Benson, Wabash Police Department’s Public Information Officer, the car crashed into the side of the house running over the natural gas meter. The gas leak prompted an evacuation of the surrounding houses. The Wabash Fire Department was on scene to treat the driver of the car and to provide fire suppression in case of a fire. Hundreds of people filled Paradise Spring Historical Park late Saturday afternoon, Sept. 19, to sample pulled pork and ribs prepared by 10 teams competing in Smokin’ for a Cause. 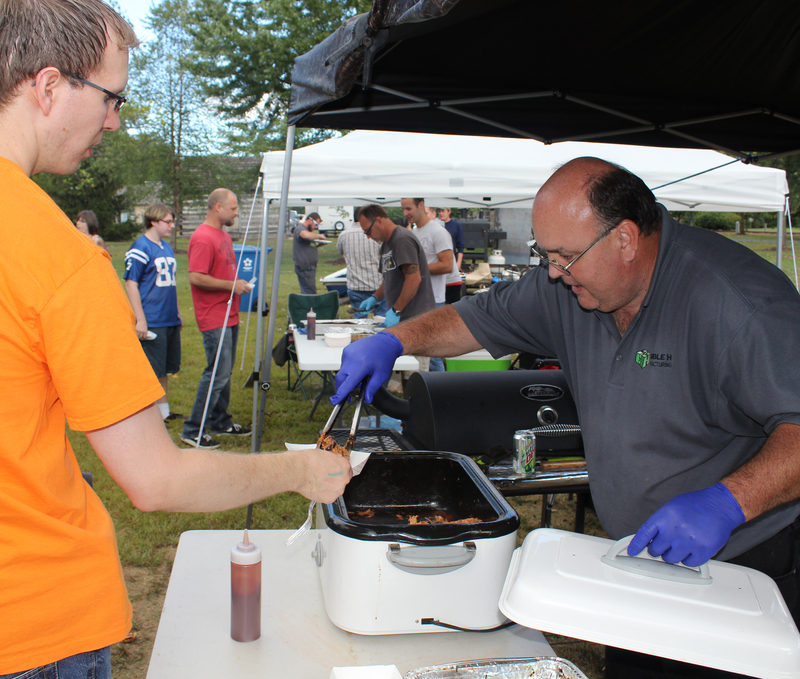 The third annual event helped raise funds for three charities – the Indiana Chapter of ALS, the L.I.F.E. Center and Wabash County Relay for Life. A group of Korean War veterans and their families spent time in Wabash last week for its annual reunion. Among the things the veterans did were tour the Honeywell Center, the Wabash County Historical Museum and heard the story of Modoc the elephant during a stop at Modoc’s Market during their visit, which lasted from Sept. 14-17.